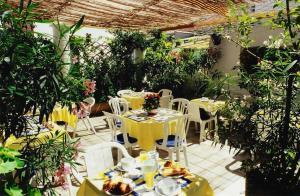 Eden Hotel located in front of the sea, just 50 meters away from the beach; welcomes you in a warm family managed setting. 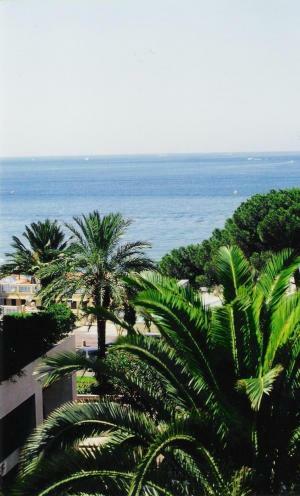 All our rooms have a shower or bathrooms with W-C, individual air-conditioning, television by satelite, direct telephone and internet connection by WiFi. 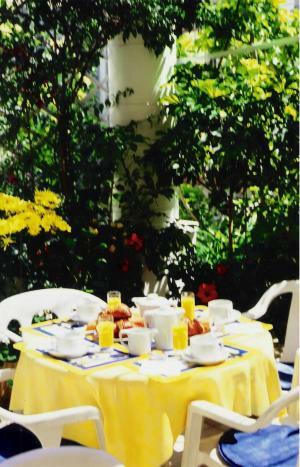 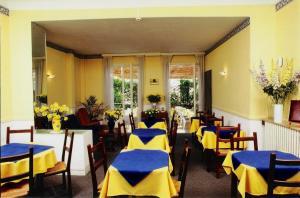 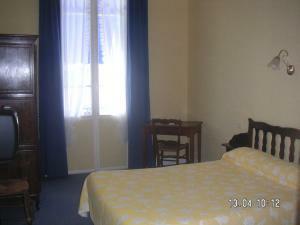 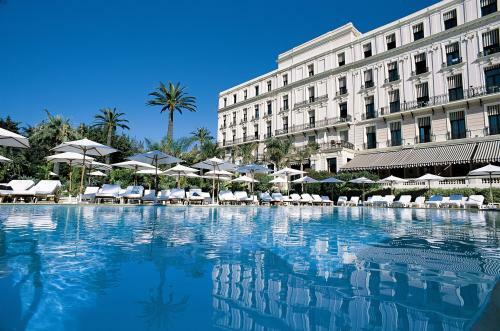 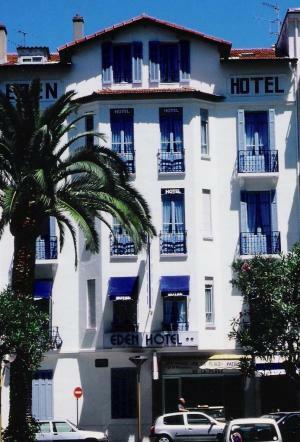 Eden Hôtel is located 8km from Cannes, 25Km from Nice and its airport.